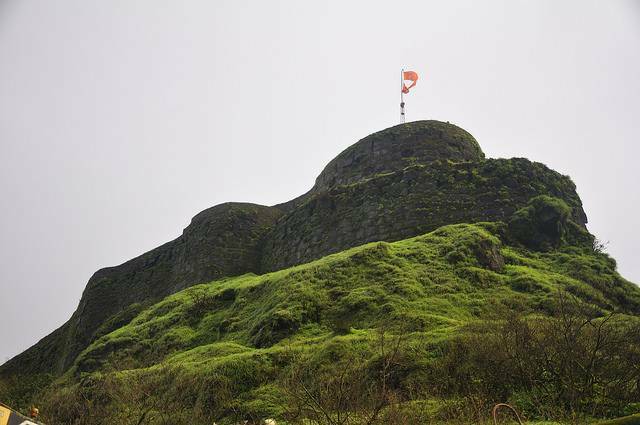 A little off from Mahabaleshwar stands this magnificent fort - Pratapgad Fort, a reminiscent of the valiant Marathas and their golden reign. The lower ramparts surrounding the inner dome like structure, makes it look like a giant pearl set in a jewel. The fort complete with a ruined collection of courtyards, gardens, ponds, mazes of dark tunneling pathways some even leading to mysteries ends and trap doors, this is a must see for any history enthusiast. The tomb of Afzalkhan is found at the foot of the fort. Bhavani Mata temple situated close by, houses the idol that was once worshipped by King Shivaji Raje Bhosle.